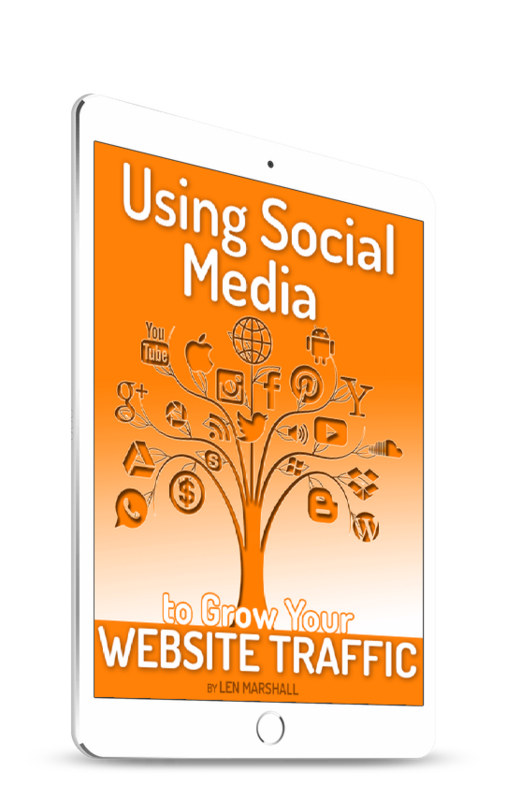 You know that getting more traffic to your website is the lifeblood of your online presence. But once you have that traffic you need to keep it, and convert it to fans, readers, customers or whatever you want them to do on your website. I’ll help you find the problems that are causing your visitors leave your website empty-handed. I’ll suggest ways to do more with what you have, strengthening your already existing content. I’ll not only list the improvements I think you need, but explain why they will help your website do better. I’ll get you closer to your goals and help you stop wasting time on stuff you shouldn’t be doing. 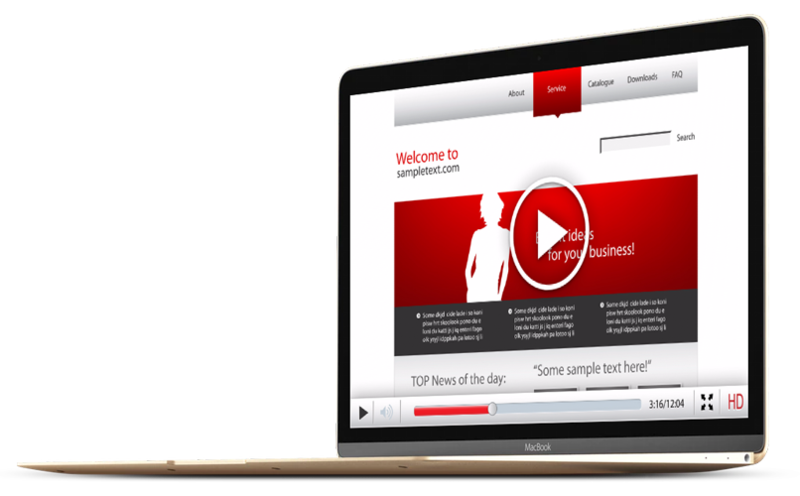 You’ll be excited and inspired to turn your website into a highly effective, business-generating machine that practically runs itself. To reserve your Website Video Review, fill in this short form and get your video review delivered by email within 24 hours. Note: Completing this form indicates you don’t mind receiving some follow-up and other contact emails from me. I promise not to spam you or share your information with anyone else!